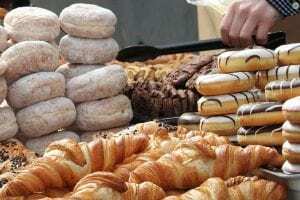 What is Microsoft Dynamics for the Bakery Industry? 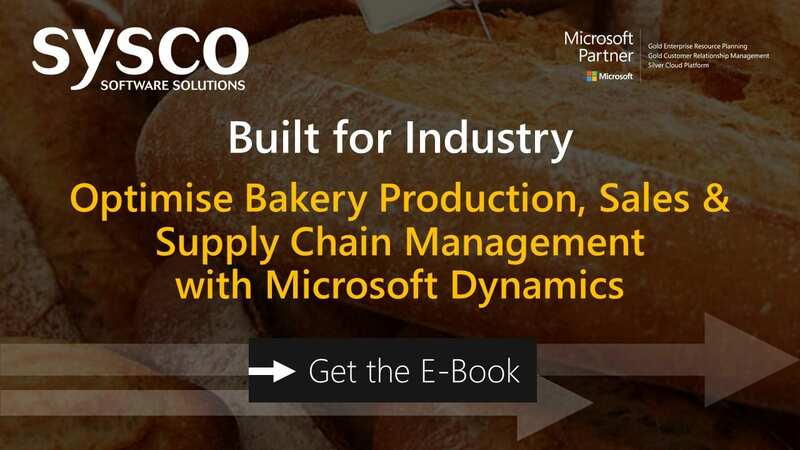 Using Microsoft Dynamics Sysco have developed a powerful ERP solution with specific functionality designed for the bakery industry. From keeping track of ingredients, packaging and products including full batch control and traceability to quality control with all information being captured and used to inform your inventory control, materials procurement, sales and production decisions. Sysco provide a comprehensive end-to-end platform for Bakery Resource Management. 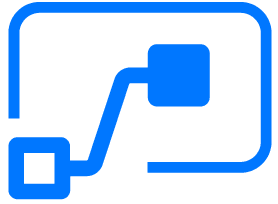 Mobile van sales solution for more accurate and efficient invoicing, including signature capture. Enhanced credit control for tighter management of debtors and faster resolution of queries . Keep track of ingredients, packaging and products including full batch control and traceability. Integration with shop floor production system to prevent duplication of effort from purchasing and production staff. For any company in today’s digital age, having an efficient and innovative business process strategy is crucial. We chose to work with Sysco Software given the company’s attention to detail and expertise in maximising the effectiveness of business procedures.